Whenever you travel you will come across places that are disappointing in the way that they don’t live up to the high expectations you had of them (for myself, such places were Paris or Cinque Terre in Italy). They live off legends created by films or literature and end up being neither unique nor overly special once you visit. 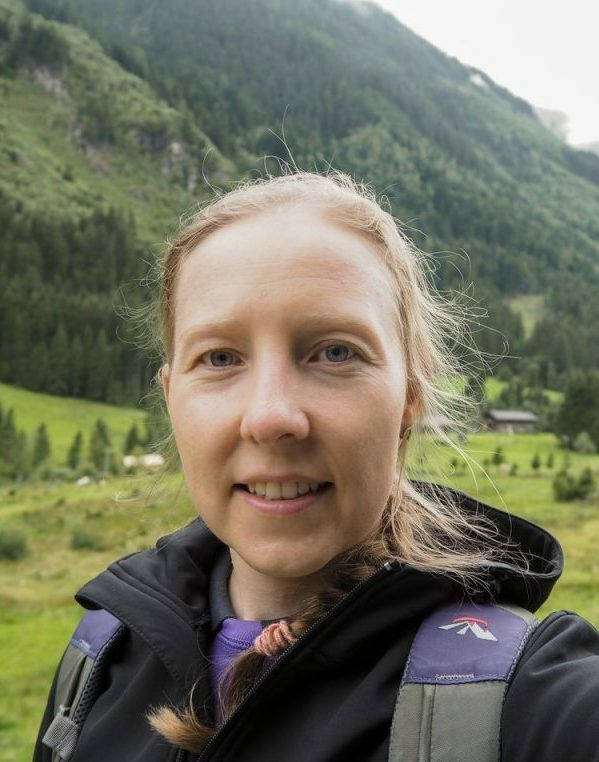 However, you will also find yourself in locations you had no clear expectations of or places that people tend to voluntarily miss out on their travels because they’ve heard – usually from someone who’s never been – that these places are dull/ dangerous/ not worth getting off the bus. Suddenly you will wish you had more time or you are going to completely ruin your travel schedule as you’ll spend a lot more time there than you had planned. 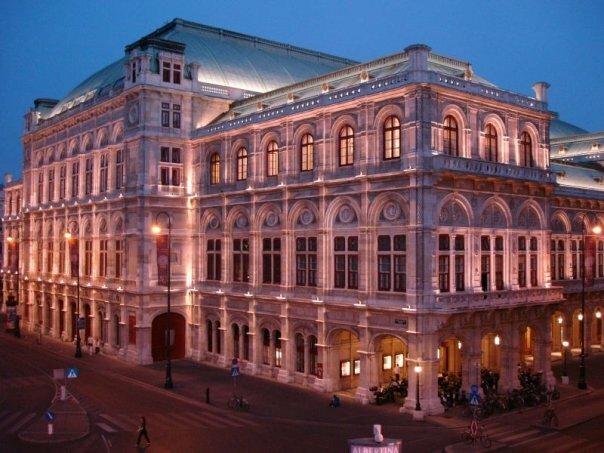 Of course I’m greatly biased, having lived here for 12 out of the last 14 years but then I wouldn’t still live here if it wasn’t mostly awesome: Vienna perfectly blends the old and the new, ancient ruins stand next to modern glass facades, imperial coffee houses neighbour juice bars. It’s a clean and perfectly safe city. Large enough, but with the homely feel of a small town. Shops are still closed on Sundays. If you don’t mind the weather (winters can be grey and cold) but love history (the Habsburgs but also S. Freud come to mind), music festivals (the Donauinselfest is the biggest free music festival in Europe with up to 3 million visitors over the course of one weekend – that’s almost twice the population of Vienna! ), arts (such as Klimt, Schiele, Kokoschka and Hundertwasser) and drinking alcohol in public you will not be disappointed. Whenever I tell people that I lived in Australia and to their “Where?” reply with “Canberra”, I normally get something along the lines of “Why Canberra, of all places?!”. Well, first of all, I simply ended up living there and didn’t actually choose it. But second and most importantly, it’s a pretty awesome place to live in: you have 4 seasons, being in the desert means the heat in summer is dry (which makes 40+ degrees Celsius actually quite bearable), the food-options are nigh endless (since most foreign embassies and consulates are located in Canberra) and affordable and if you need a break a 20-minutes-drive will take you to the bush, less than 2 hours to the snow and the same amount of time will take you to the coast (awesome for someone who grew up and still lives in a landlocked country). It has all the amenities of a large city without its obvious disadvantages such as a high rate of crime, pollution and noise. 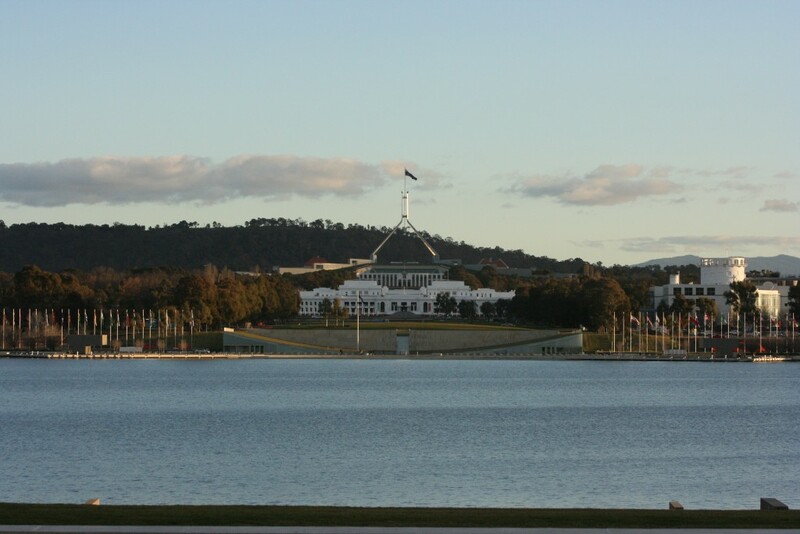 There are lots of activites, too, such as the spring festival Floriade, Christmas carols in the park, the Canberra Multicultural festival (a mekka for foodies), concerts and celebration of national holidays of pretty much every country that has their embassy in Canberra. Next time you have a day or two to spare on your way from Sydney to Melbourne, take a left turn and see how cool Australia’s capital city really is! 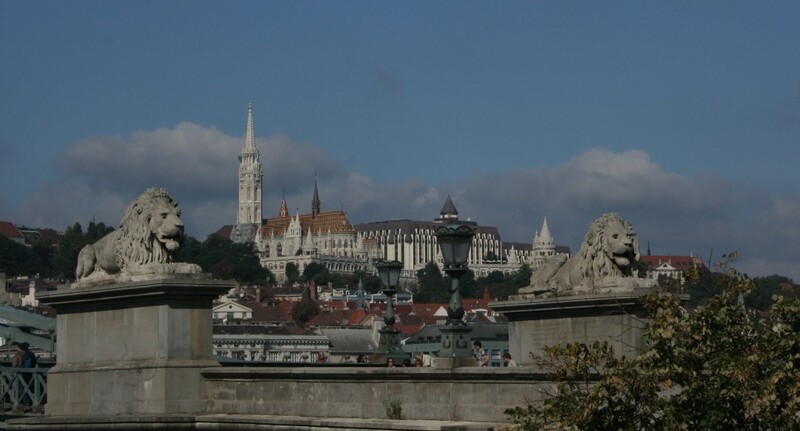 I had lived in Vienna for almost 10 years before I visited Budapest for the first time. It was one of those places that were so close we could “always” go to – and therefore we had never gone. Arriving without any expectations nor a guidebook, Mr A and I explored the city with a makeshift map we’d picked up at the hotel and soon realised that this was a great way to get around. 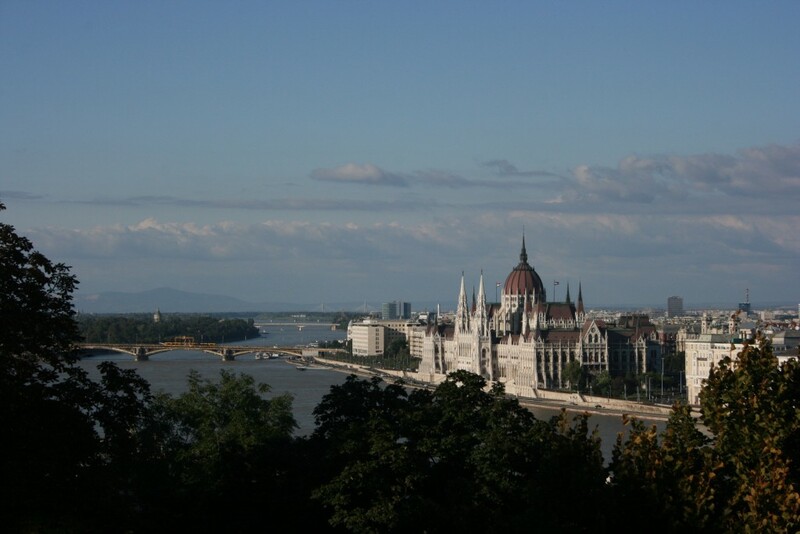 We found Budapest to be an extremely clean city with a whole lot to offer: Architecture-wise it is similar to Vienna, only situated right on the banks of the Danube, with a castle overlooking the city. 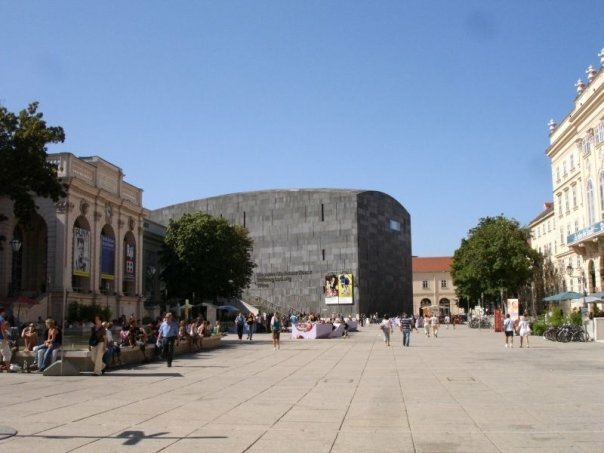 It also boasts thermal baths showing the city’s oriental (Turkish) heritage, great food and shopping as well as enough room for inhabitants and visitors to take a stroll without being in each other’s way. When we visited, there were a lot of people but it never felt crowded. If you have a sweet tooth you will undoubtedly like the numerous bakeries scattered across town and if you’re more into savoury food, you won’t go hungry either. It made a wonderful weekend trip from Vienna and we’re planning on returning there for another weekend soon. 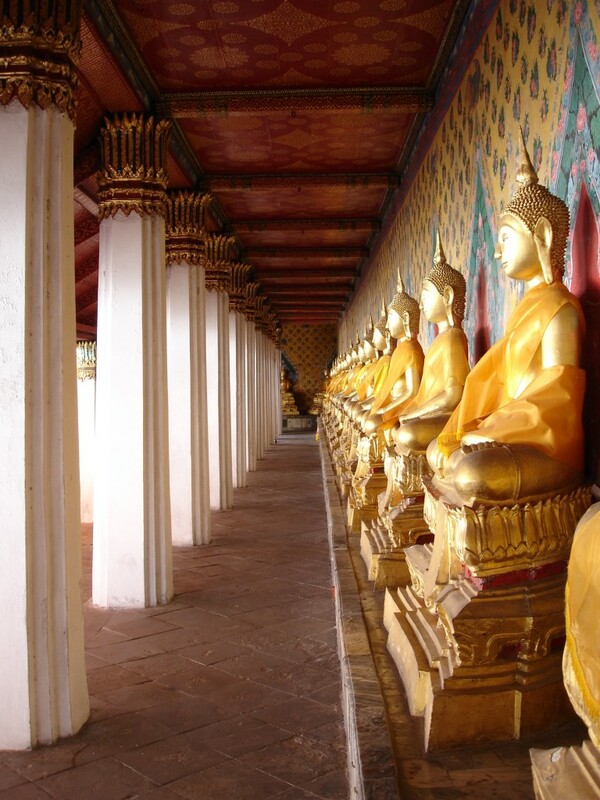 The first time I saw Bangkok I came in on a night bus from Krabi, arriving in the wee hours of the morning. I took a tuktuk to my hostel and had planned to spend two nights only before moving on. Turned out, I stayed for almost a week and hadn’t gotten tired of it. Next time, Mr A and I had scheduled 4 days and by the time we left there still were so many places we hadn’t visited or had been meaning to re-visit. I’m not sure one can ever be “done” with Bangkok. For me, the word that best describes Bangkok is “intense”. The colours are intense, the noise is intense, the smell is intense – nothing seems to be subtle in this Southeast Asian hub. Normally I would shy away from cities (or persons for that matter) that can’t seem to let go even for a minute. Bangkok, however, is different. Maybe it’s because despite being “just another big city” it is not. Maybe it’s the fact that there is no old town or new town but old and new are deeply entwined and you will find a modern high-rise next to an ancient Buddhist temple and that upon exiting our hotel we found ourselves in the middle of a regular street market, complete with food vendors serving world-class pad thai. 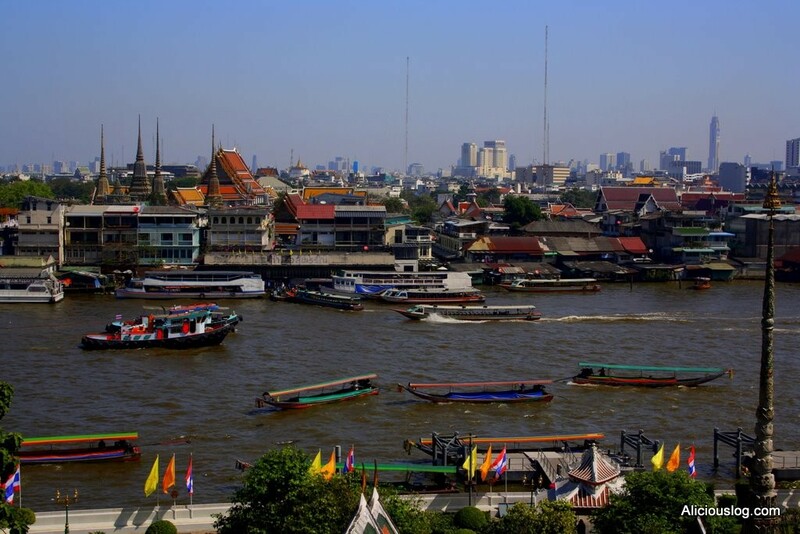 Whatever it is, Bangkok is one of the few big cities I could imagine to live – if only for few years. And I’ll definitely find myself on the river taxi going up the Chao Phraya towards Wat Arun some time not too far away. What are your favourite cities that you think are underrated or misunderstood? I’m always eager to add new destinations to my already mile-long go-to list! Melbourne is awesome, however, everybody knows that Melbourne is awesome. 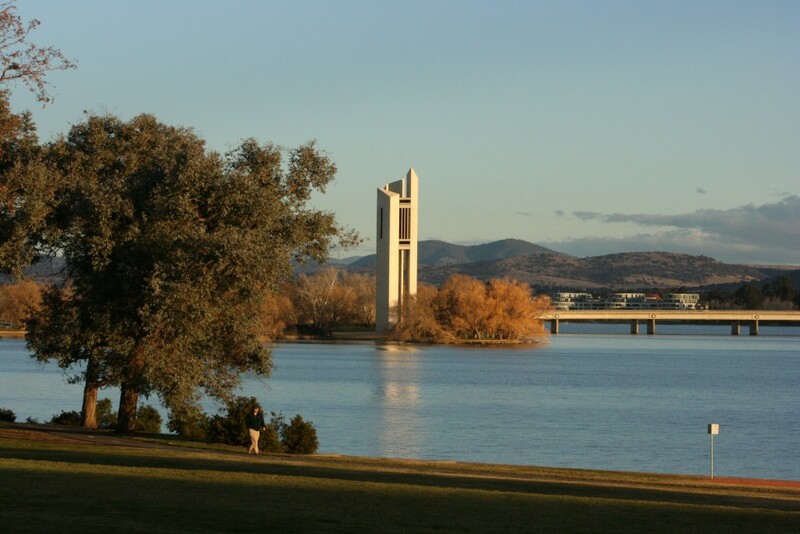 How many persons have you met who knew that Canberra was actually pretty awesome as well?